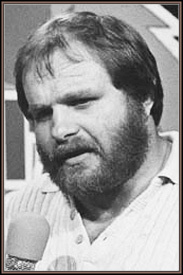 Ole Anderson’s been out of the wrestling business for some years now, but that doesn’t mean the contentious ex-mat great has quit generating headlines. The always controversial Anderson got into what was described as an embarrassing squabble with David Flair, son of 16-time world champion Ric Flair, at a recent NWA legends convention and fanfest in Charlotte. Anderson, who was there signing copies of his book, took umbrage at the junior Flair when he discovered that he was selling old photos of the Four Horsemen, of which his father and Anderson were senior members, at a nearby table. Anderson says he noticed the Horsemen photo when a fan approached him at his table. “I asked where he got it and if he minded me asking how much he paid for it. He told me he paid $40. 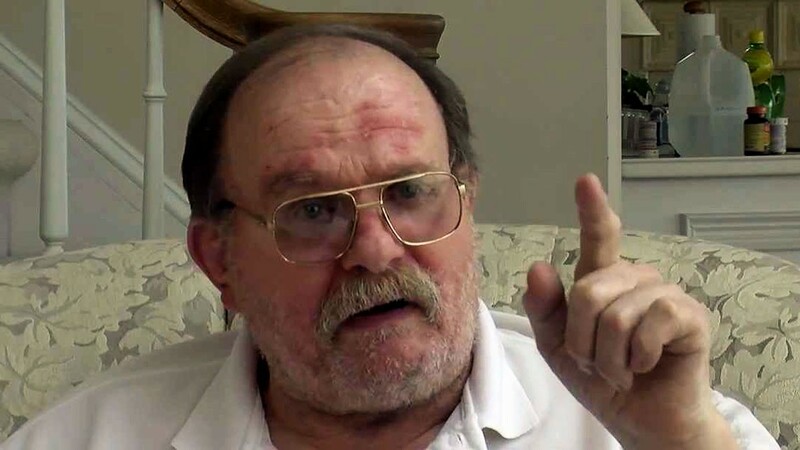 That’s what they sold them for when we (the Horsemen) were in New Jersey at a signing a few years ago.” Photos at that convention, says Anderson, were signed by all the Horsemen (Ole Anderson, Arn Anderson, Ric Flair, Tully Blanchard and manager J.J. Dillon). Anderson said that he half-jokingly asked Flair for royalties. A number of sources reported that Anderson struck Flair, but the 62-year-old veteran downplayed the incident. One veteran wrestler said he wasn’t surprised to see Anderson making negative headlines. – John Heidenreich still hasn’t talked to his father since his hometown in Louisiana was devastated by Hurricane Katrina last week. According to the WWE Web site, Heidenreich also has been furiously trying to re-connect with his wife and children, who he last talked to a day before the devastating storm hit. They safely left New Orleans for Hammond, La., to stay with friends. Heidenreich reportedly was able to track down his father’s wife, who was staying with family friends well outside of New Orleans, although her husband decided to stay behind. – Chris Jericho’s recent matches with John Cena will be his last with WWE for the immediate future. Jericho had been granted some time after signing a short-term contract extension in order to fulfill his Summer Slam date with Cena. Rumors had been swirling about a possible signing with TNA where the Canadian-born grappler would be a centerpiece attraction. Jericho, however, says he plans to spend more time touring with his band and pursuing some possible acting roles.